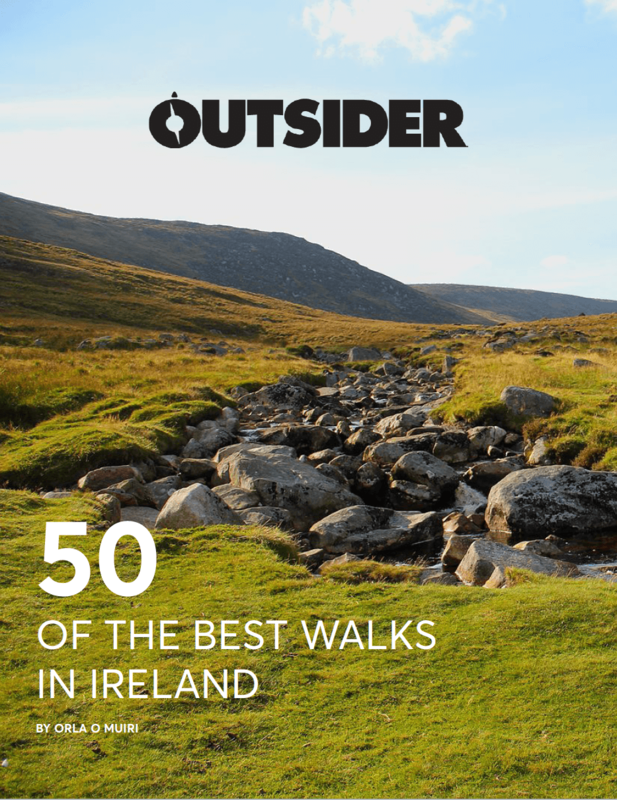 We’ve all known Ireland is an absolute beaut of a spot for a long time now and the rest of the world appears to be catching on to it and hurrying to our shores to see for themselves. But a few people armed with an Instagram account have managed to capture the essence of the great outdoors here in some truly exceptional images. The list below is made up of photographers, surfers, climbers and just some regular folk with their iPhone in hand. These are 10 Irish Instagram accounts worth following if you want to see Ireland’s wild places at their best. We guarantee they will inspire your next adventure at home.